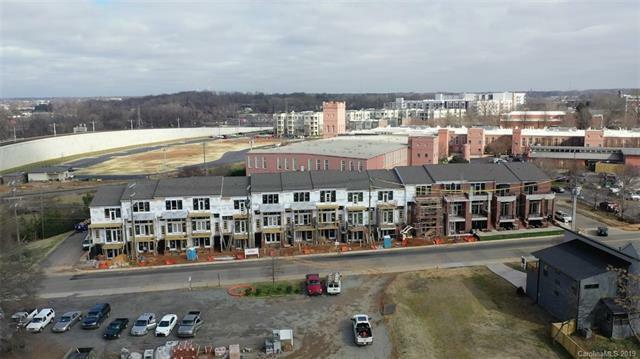 2723 N Brevard Street Unit 3, Charlotte, NC 28205 (#3374422) :: DK Professionals Realty Lake Lure Inc.
NEW TOWNHOME UNDER CONSTRUCTION IN NODA - move in this summer! 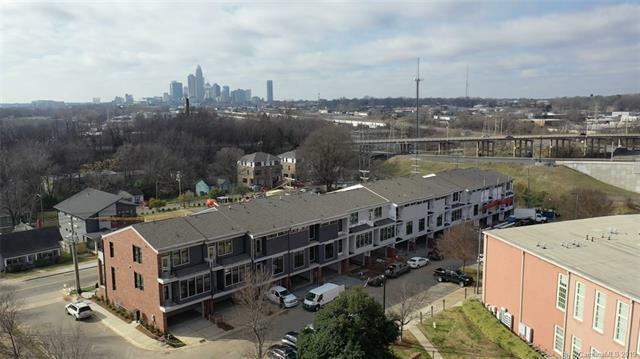 Walk to LYNX light rail station and all that NoDa offers! 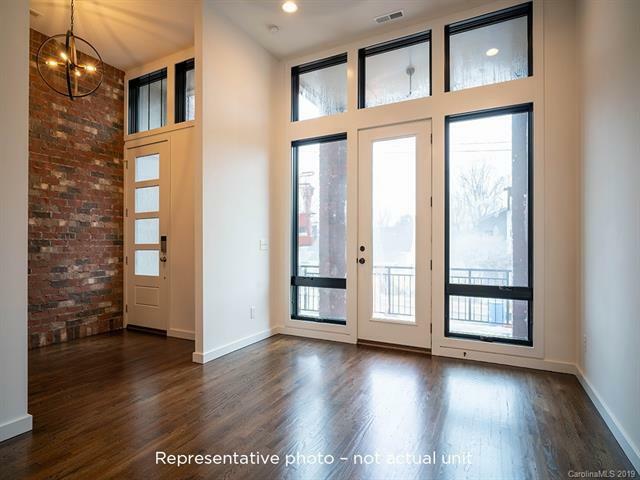 Classic brick brownstone with modern loft-like interior and 2 car attached garage. 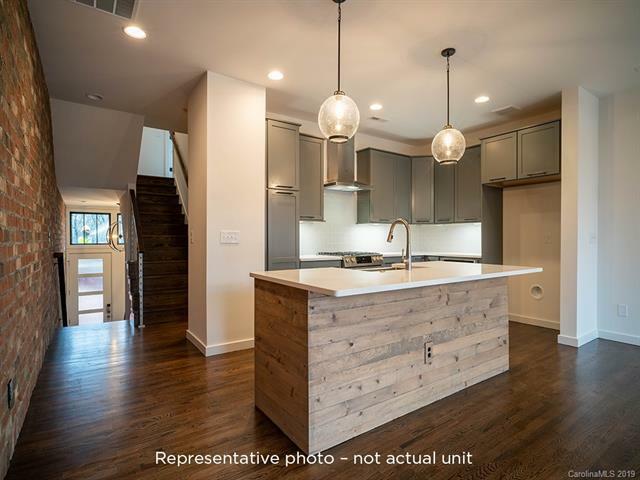 Includes interior brick accent wall, site finished hardwoods, tons of large casement windows, cable rail hardwood stairs, Bosch stainless steel appliance pkg w gas range. Included tech pkg with wifi lock, ringpro, Nest thermostats all standard. Choose from 3 included finish styles with quartz, soft close 42" cabinets, tile showers. Ask about available tax credits. Price includes upgrades.